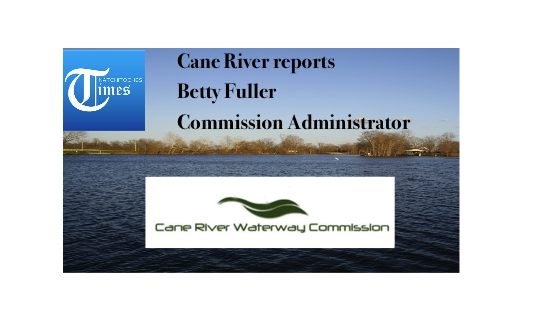 Cane River Lake is now closed due to high water levels. Heavy rain is in the forecast, and the lake water levels will continue to rise. Please monitor your property closely, as the lake historically can rise fast. Flood Stage (lake closing) level is 99.0 MSL. Making decisions should be based on information from the National Weather Service, Governmental Agencies, and your knowledge. For more information contact Betty Fuller at 318-617-3235.